The wellspring of humanist values lies not in reason, not in evidence-based thinking, but in the past, and specifically in the story of how a cult inspired by the execution of an obscure criminal in a long-vanished empire emerged to become — as the great Jewish scholar Daniel Boyarin has put it — ‘the most powerful of hegemonic cultural systems in the history of the world’. At Easter, my favourite contemporary historian reminds us that it is Christianity, not humanism, which is the wellspring of Western values, and that the West’s debt to Christianity is far greater than some imagine. Do read it all. YouGov and ComRes each have Labour ahead of the Tories in General Election polling. The numbers vary, but The Brexit Party is well into double figures in both. Remember the party is a week old.Momentum is now clearly against the Tories and it will only get worse. Once Tory MPs realise that the party cannot stop Corbyn there’ll be defections. They missed their chance to survive collectively, so now it’s every man for himself. We have a short break from the Tory Remain chaos, but it’ll soon be back, just as Farage hammers the Tories in the European elections. And if Tory MPs think that passing May’s abomination will will back Leavers and turn the tide, they, they’re even more out of touch than they appear. The Tories are done, and the sooner the party breaks up the better. The report is in public…. frantically foam at the mouth mad dog democrats look frantically for everything they can Spin. 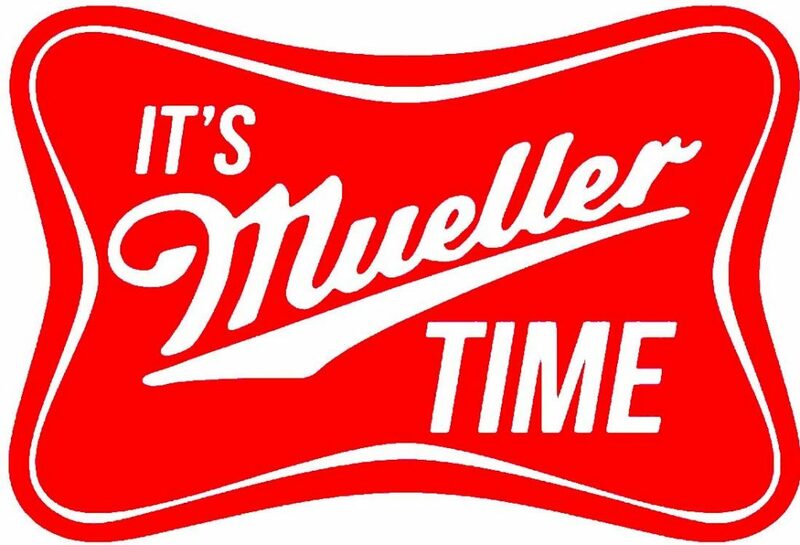 From now until the first indictments against Obama’s FBI come down we will hear 1000 different reasons why the Special Counsel got it wrong, and Trump is guilty as hell. Everything that you hear from today forward are the Rabid fantasies and delusions of those that suffer from Trump Derangement Syndrome. 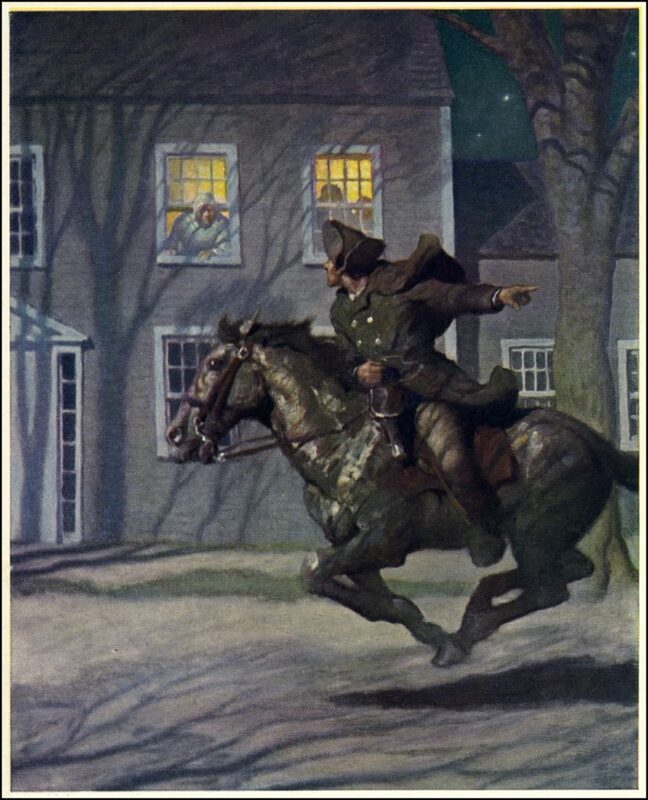 Massachusetts silversmith Paul Revere saddles up and heads off into the night to alert his fellow colonial militia members of the British force’s imminent arrival and their intent to commandeer the American’s arms as well as to arrest patriots Samuel Adams and John Hancock. As you can see, it currently tops the polling and all momentum seems to lie with it. Conversely, the Conservative Party is registering around half the support that the Brexit Party enjoys, and almost four times that which UKIP is attracting. 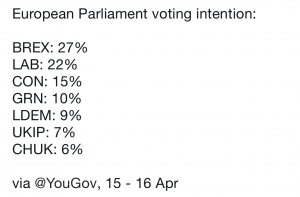 By any standard this is remarkable and if the polling trend is accurate then by the time the EU elections come around Farage’s Party will be sitting around +30% of the vote, a stunning achievement. Having announced some fantastic candidates such as Annunziata Rees Mogg and John Longworth (the former head of the British Chambers of Commerce) Brexit Party is soaring in popularity. A deep connection with a large section of the UK electorate appears to be taking place. Farage has pointed out that in terms of the policy on leaving the EU, there is no difference between the Brexit Party and UKIP but that in terms of quality of personnel there is a chasm. Farage seems to be choosing prospective candidates who have real depth to them, are squeaky clean, and carry no baggage. By way of contrast, in the 2014 European Elections, the then Farage led UKIP topped the UK poll with 26.6% of the vote cast. This delivered 24 seats. It looks like Farage’s Brexit Party is going to even exceed THAT result in these elections. In 2014 the Conservatives under David Cameron won 23% of the votes and 19 seats. Five years on, staggering under the ineptitude of Theresa May, support is almost HALF of what it was back then, and likely to recede even further. The consequence of this may be that the Conservatives get single digit numbers of MEPs elected, which is incredible given that it is the party of Government. The Conservative Party is poised to suffer an immense humiliation next month. The chances are that it will also perform grievously in the local council elections held at the start of May. The Brexit Party is not standing in these, but UKIP looks well placed to benefit from the ongoing collapse of the Conservatives. Given what the polls are saying, it seems odd that Theresa May would actually ALLOW these elections to take place. How could she survive as Leader if her Party is beaten into a very poor 3rd? The only thing that can prevent this from happening is if Labour helps her get her Withdrawal Agreement over the line by May 22nd. But Labour’s poll rating in 2019 (22%) is only just slightly down than in 2014 (24%) so the scale of collapse is ALL on the Conservative side of the house. She has everything to lose, Corbyn has nothing to lose. 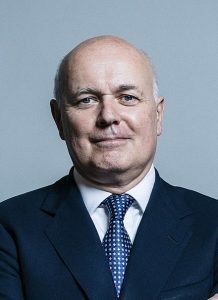 Former Conservative Leader Iain Duncan Smith went on national TV to plead with the Prime Minister NOT to hold these elections as it puts putative Conservative candidates (and the teams that are out on the ground campaigning for them) in an impossible position. She won’t listen to him. 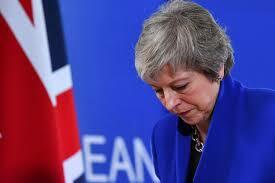 Her sole interest is to keep the UK mired in the EU unless Parliament agrees to accept her Treaty Deal which ..keeps us in the EU in all but name. Her strategy is not just alienating core Conservative support, it is destroying it. The Conservative brand is now toxic. Meanwhile, the Brexit Party is rising in the polls. In the event of a subsequent General Election, there has to be every prospect of the Conservative Party imploding and the Brexit Party entering Parliament as the standard bearer for what the people of the UK voted for in 2016. 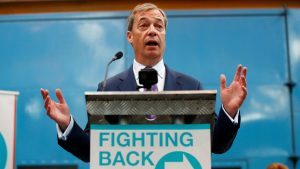 Farage has stated that the aim of the Brexit Party is to change British politics. Next month, we are likely to see record a massive step forward towards this end. HASN’T NOTRE DAME SUFFERED ENOUGH? The heart sinks. Can you imagine the modernist monstrosity which will rise on the Île de la Cité? Some funky architect with PR skills and no sense of space, history or respect will probably put a rocket ship up there. The French won’t mind. For all their bluster this week about the loss, they’re modernist vandals at heart. Any bunch who can defile the glorious Louvre Palace courtyard with a glass pyramid is capable of anything. A sensible people would restore the Gothic grace and architecture. But we’re not talking sensible people here. These are politicians and bureaucrats. They’re the most dangerous people. They want to be known for something. Bang: Sir Nigel Farage’s Brexit Party only got up and running a week ago. It’s barely started campaigning for the European elections next month. How are things looking? Looking pretty good I’d say. 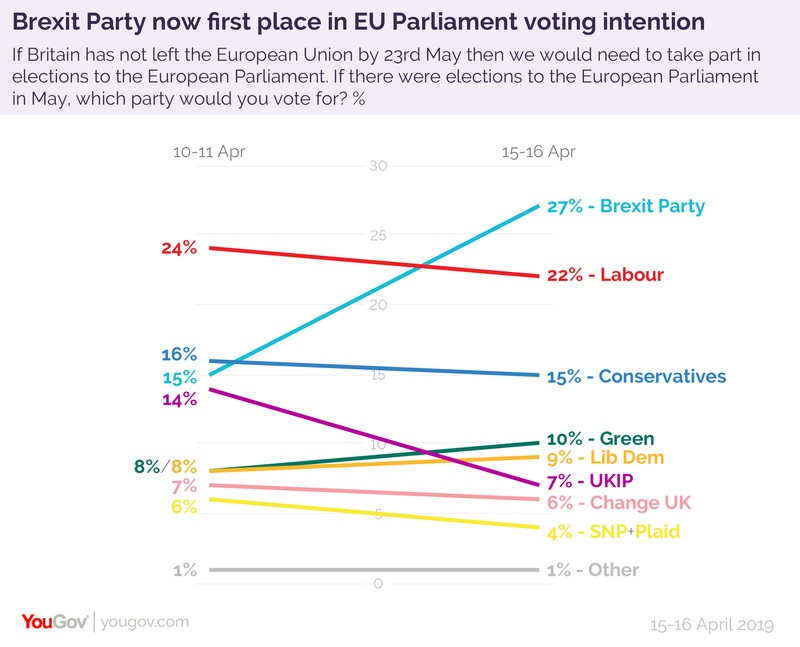 The Brexit Party will win the elections, and I reckon their support will be up around 35 per cent or even higher by polling day. The combined effect of positive campaigning and a tsunami of establishment propaganda will see to that. UKIP ought to close the shop. Farage is hoovering up the moderate vote now. 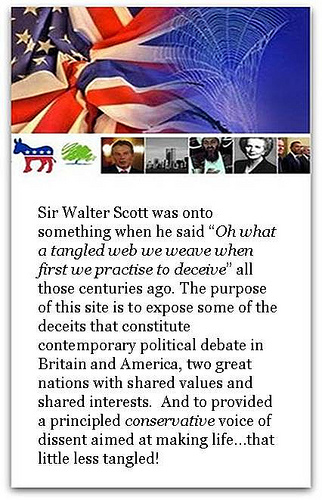 Add in the Tory and Labour monkeys who are moderate but still cling to old tribal loyalties, and we are still a Leave nation. The extremists, the EU jihad factions, are well behind. This is what the establishment gets for screwing us over. It is unclear to me why Trump does anything. Why he vetoed the joint resolution calling for an end to support of the Saudis in their war efforts in Yemen defies a rational or even Trumpian explanation. Officially he claims Congress was intruding on his Constitutional Authorities. We have some self-professed Constitutional experts here, do you think that is the case? A civil war in Yemen seems to have little to do with vital US national interests. The Saudi backed forces arent particularly appealing (or even particularly friendly). They appear to be quite abhorrent in practice and spectacularly immune to civilian suffering. The other side is unappetizing as well, but not enough to prolong the conflict as it is being waged. Trump says elsewhere he wants us out of these mideast conflicts, if so why is he insisting we remain involved in this sandtrap? A serious question for all, should the US continue backing the Saudis in this? The BBC asks if we British should stump up for he restoration of Notre Dame. No, of course not. The French state owns the cathedral. The Jacobins stole it from the Catholic Church is that bout of Frenchy madness when they went all ISIS on the nobility. So the French state, therefore, can take responsibility. Since the French Revolution’s terrible legacy is the global spread of left wing ideas, commies around the world can stump up too. But Macron should also rattle his tin Saudi Arabia’s way. By the time restoration works are complete it’ll become Le Grand Mosque de France anyway. It’s a truth universally unacknowledged that almost all so-called “climate change” protests are simply calls for communism. So it is in London this week. For the second day running the arrogant, selfish, unwashed degenerates of “Extinction Rebellion” have shut down roads and bridges in the centre of London. They plan to bring the Tube to a halt tomorrow. 209 if them have been arrested so far. Two hundred and nine unemoployable welfare addicts. If 209 Tommy Robinson supporters, or Brexiteers, or any other decent, salt of the earth types had been arrested the authorities would have shut down the rallies. The cause would be blackened by every newspaper and every news channel in the land. Never again would such people be allowed to stand in the street with a placard. Therefore so it should be with the green-hair brigade. Stop the protests, round’em up and rinse the streets.